Enjoy the charm of the Olympic Alps and start your visit from Avigliana, a small town with a well preserved medieval centre and cobbled streets. 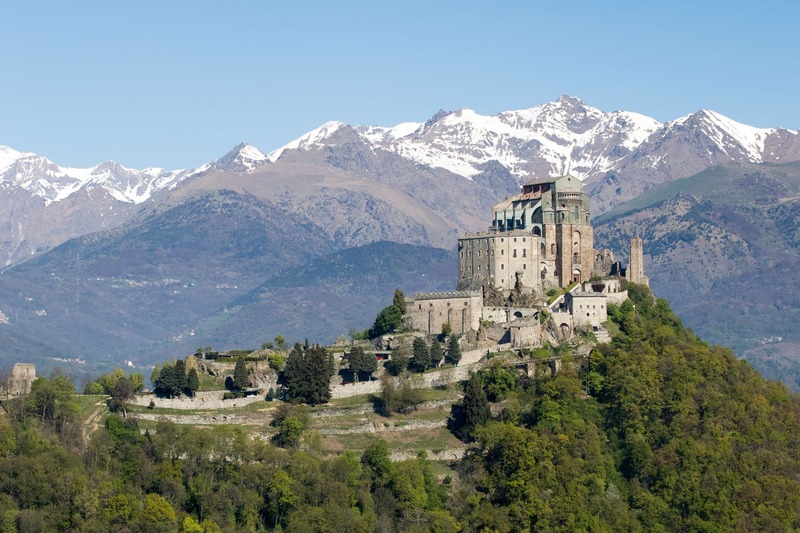 Beyond Avigliana, the impressive Sacra di San Michele is worth a visit. Perched on the peak of Monte Pirchiriano, the Romanesque abbey (11th century) is visible for miles around. Feel the emotion of following what remains of the ancient pilgrims path to reach the church that inspired Umberto Eco for his novel “The name of the rose”. Let’s end our tour with the visit of Susa, the centre of the valley that boasts important roman monuments such as Arco di Augusto erected during the I century b.c. to mark the pact between the Romans and the Val di Susa Celts. Full day tour, not accessible for motor disabilities except for the town of Susa.